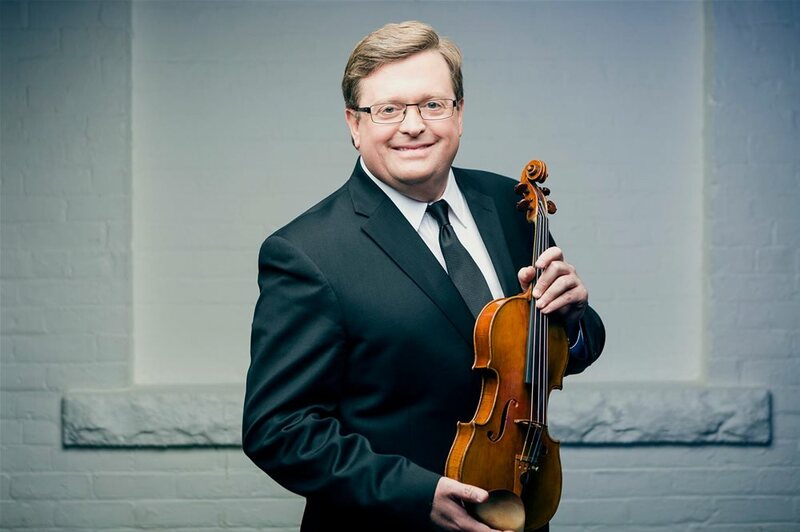 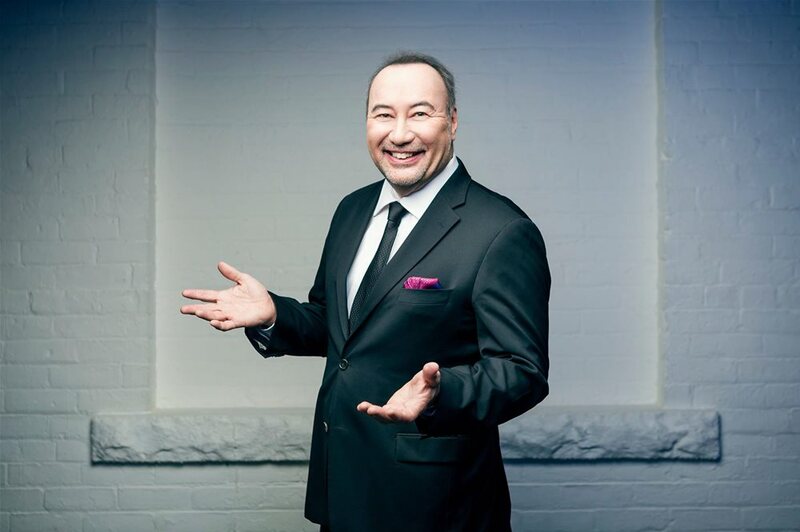 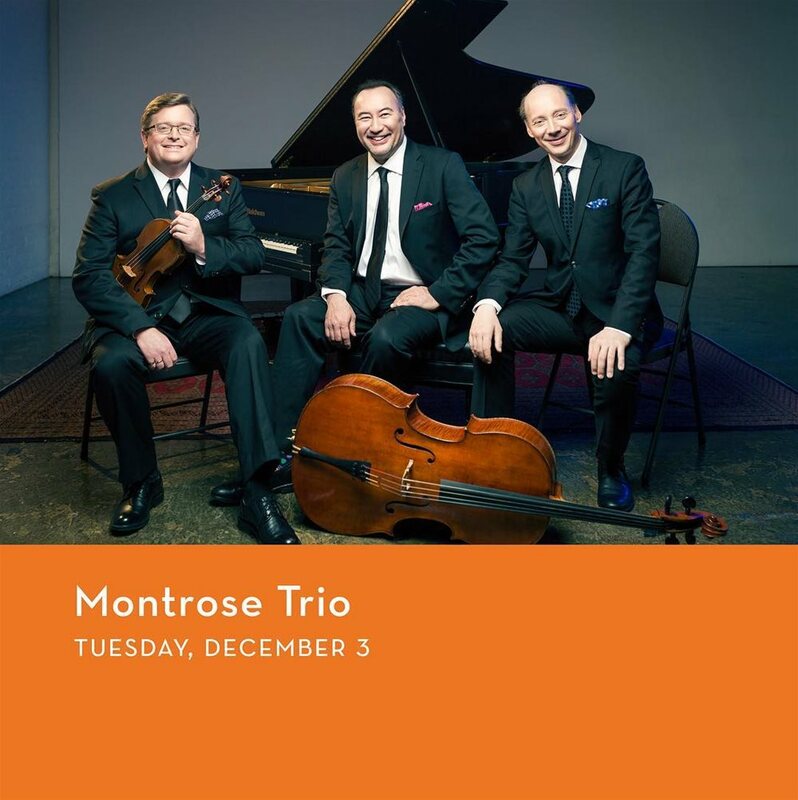 The Gogue Performing Arts Center welcomes the Montrose Trio to the stage on December 3, 2019. 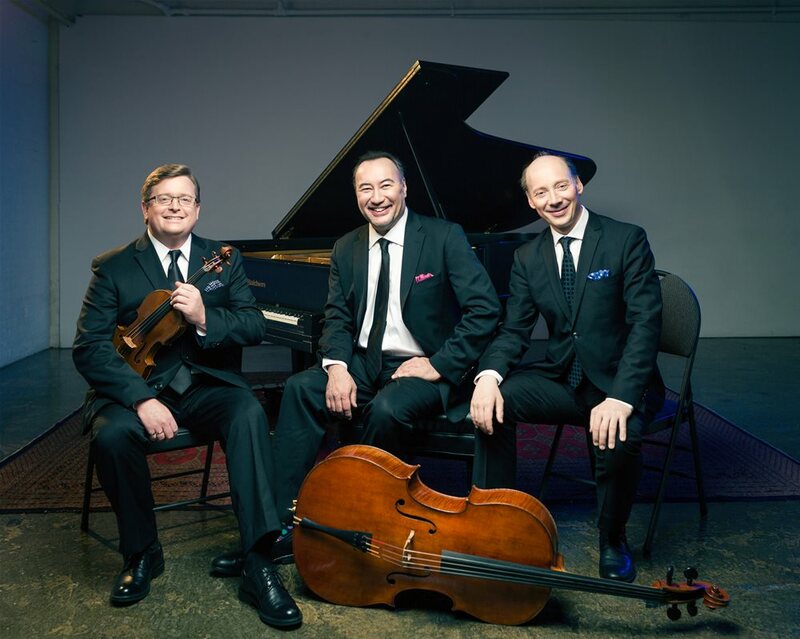 Praised in the “Washington Post” for its “absolutely top-notch music-making,” the Montrose Trio has rapidly earned a reputation for performances of unmatched distinction. 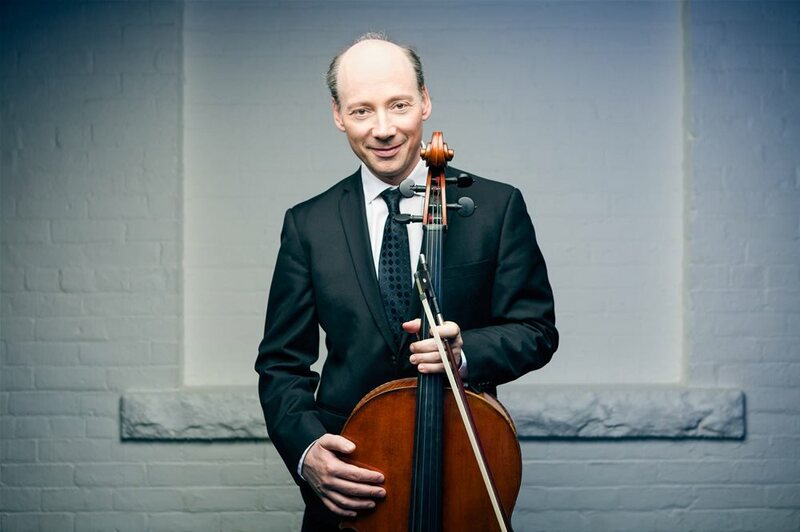 Formed in 2013, this collaboration between pianist Jon Kimura Parker, violinist Martin Beaver and cellist Clive Greensmith is considered one of the best piano trios in the world. 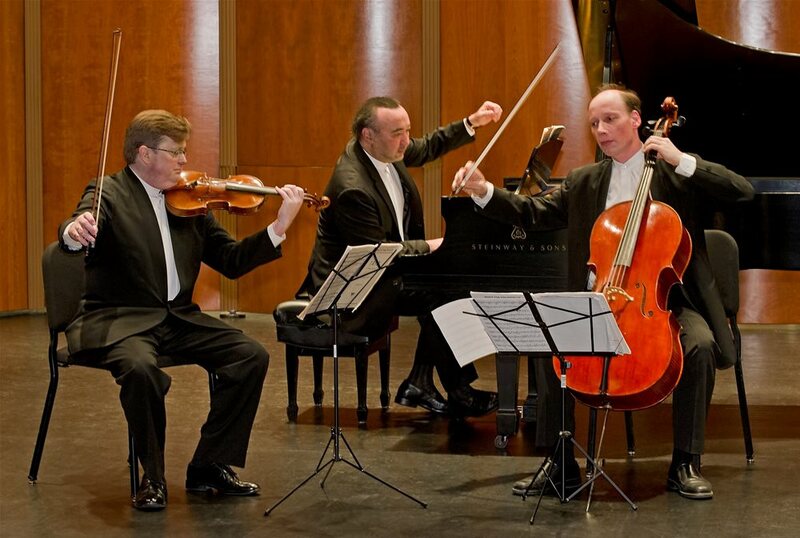 They will perform works by Dvorák, Schubert and Beethoven.